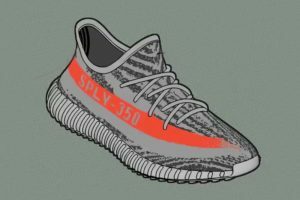 Not a whole lot of sites are carrying the Kanye West x Adidas Yeezy Boost 350 V2 for an online release. Most were in store only or raffle releases. We’ve gathered a list of sites that will make them available to the general public and will continue to add to the list so check back often.